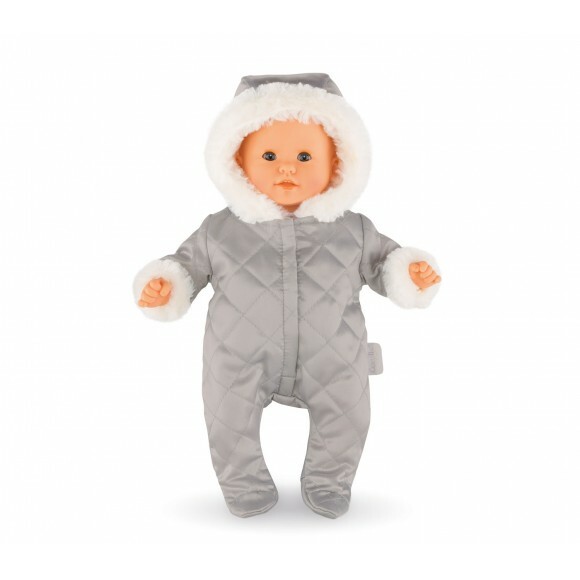 To take walks and stave off the winter cold, nothing is better than suitable warm clothes! 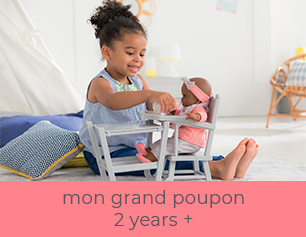 The Bunting is the perfect outfit for 12 inch Mon Premier Corolle dolls.  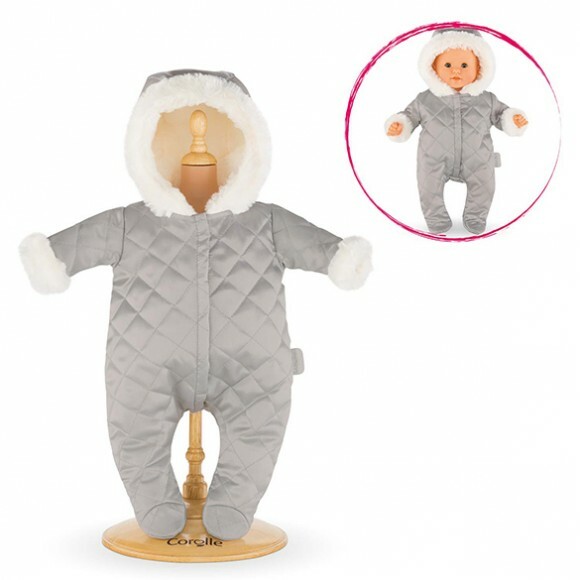 Made of soft yet strong fabrics, the outfit is easy to put on with self-adhesive closures. 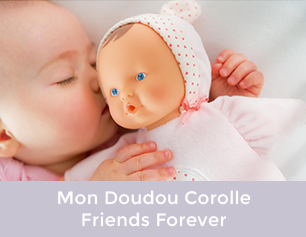 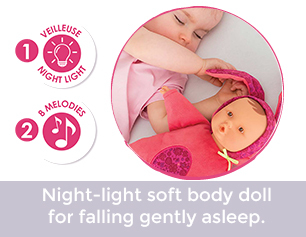 The little Mon Premier Corolle dolls have a full range of fashions and accessories made for first-time doll play.